I have been a wedding officiant in Los Angeles and throughout Southern California for several years. During that time I have been honored to have officiated weddings, including civil weddings and religious weddings, all over Los Angeles County and Orange County. 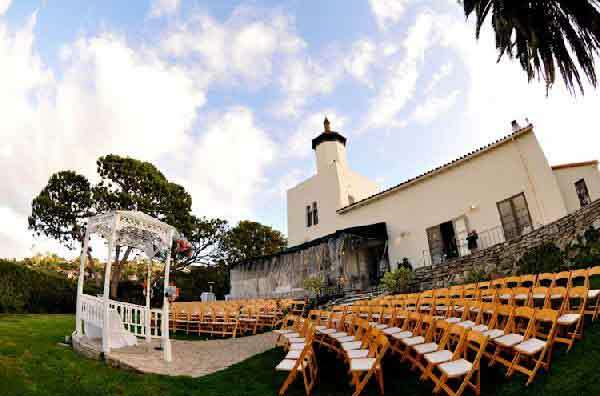 Many of those weddings were at La Venta Inn, a wonderful Palos Verdes Estates wedding venue that you might consider for your wedding. Nestled in the hills above the Palos Verdes Peninsula, La Venta Inn is a beautifully restored 1920’s Spanish villa. 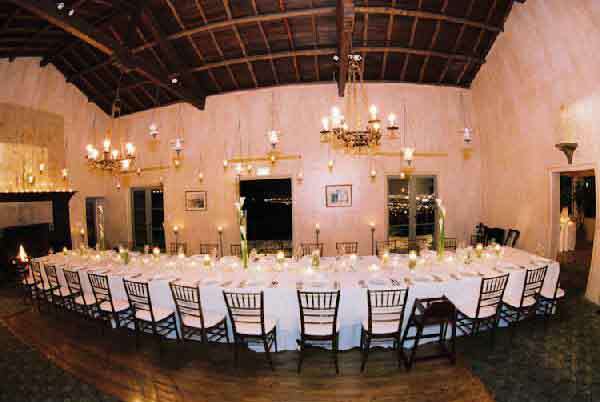 It is a historic wedding ceremony and wedding reception venue overlooking the South Bay. The lush and beautiful grounds offer panoramic views of Los Angeles from downtown, to the Hollywood Sign and all the way to Malibu. The La Venta Inn offers the best of California including award-winning cuisine from New York Food Company. The lovely patio is a wonderful place for cocktails after your marriage ceremony but before your wedding reception dinner in the stunning dark wood banquet room that shares the wonderful view. 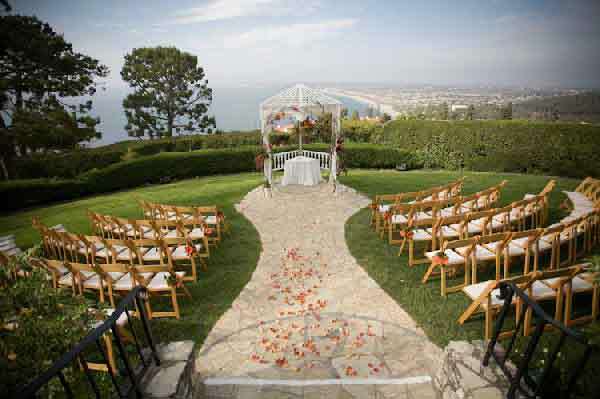 Stunning ocean views and incredible sunsets will make a backdrop for your wedding ceremony and celebration memorable. If you are looking for a wonderful wedding venue for your wedding in LA or anywhere else in Southern California I suggest that you look into the La Venta Inn. I am certain it will enhance your marriage celebration. If you are looking for the best wedding officiant or celebrant in Southern California then click here.